Adding you to our newsletter distribution list. The e-mail addresses you provided for yourself and/or your employees are entered in our database and added to our newsletter distribution. 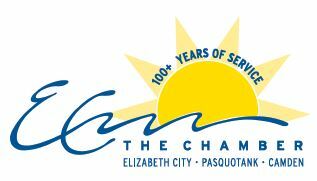 If at any time you would like to unsubscribe from receiving future emails, please contact us 252-335-4365 or roberta@elizabethcitychamber.org. This Web site contains links to other business sites; the Elizabeth City Area Chamber of Commerce is not responsible for the privacy policies, practices or content of these other sites. 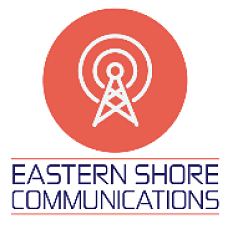 All content including copy, images and other materials is copyrighted and may not be used without permission of the Elizabeth City Area Chamber of Commerce. If you have any questions about our policies, please contact us at 252-335-4365.